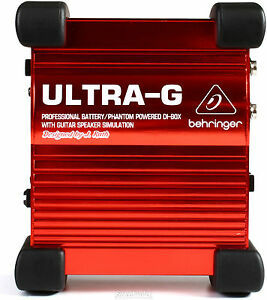 Behringer Ultra-G GI100 Direct box Opened Box Never Used! 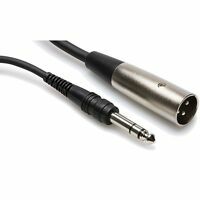 Details about New Behringer Ultra-G GI100 Direct box Buy it Now! Make Offer! Auth Dealer! 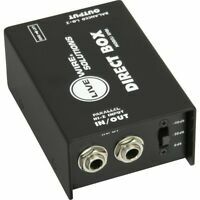 The best, simply to use, guitar direct box. 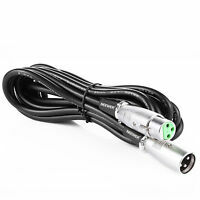 Theres places where you cant use an amp, this box is the best to plug into the PA.